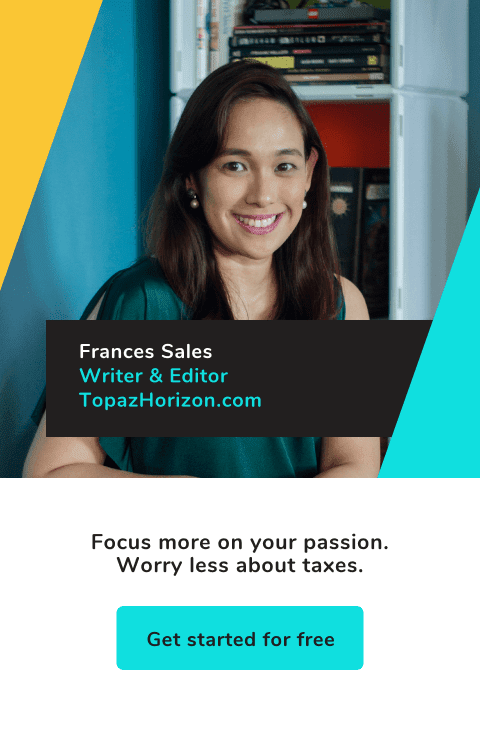 TOPAZ HORIZON: Some good news: I won a brand new phone! 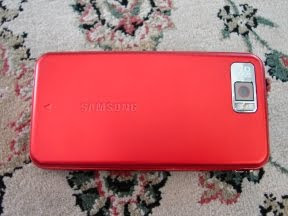 This is my brand new red Samsung Omnia SGH-i900. I love it because it's sleek, fast, elegant, and red! I won it in a writing contest, too, so I'm very puffed up with pride and happiness right now. 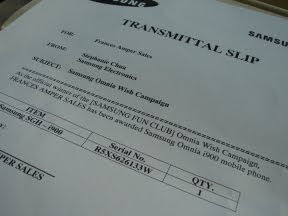 Samsung held the contest early this year, asking people to answer this question: "How can the Samsung Omnia make your wishes come true?" So you write down your wishes and then you describe how the Omnia's features can make your wishes come true. Simple enough except by the time I joined, there were thousands of entries already. I truly did hesitate! But I figured I have something going for me--I can write pretty darn well so this writing contest shouldn't be so hard! I studied the phone's features. 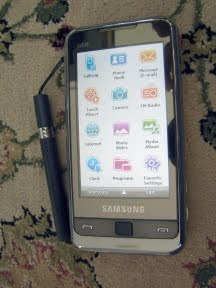 It has a sensitive touch screen, very much like the iPhone (Vince's phone) and I liked that. You can surf the Internet with it, has Windows Mobile and Microsoft Office suites so it's like a super miniature netbook. And then there's that fantastic 5MP camera which beats iPhone's sad excuse for a camera. Oh, don't think I dislike the iPhone, okay? I love the iPhone, too! The Omnia has a host of other fab features but I don't really know what they are (really! 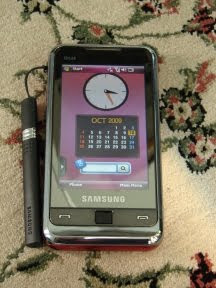 All I do with this is text and call and fill up the calendar) so I'll let PinoyTechBlog give you the details instead. Anyway, it looked like a phone I'd like to win so I wrote down my answers (there was a word limit, too, which added to the challenge!) and submitted my entry with fingers, wrists, arms, toes, ankles, legs and eyes crossed --yes, this is my lucky secret! I think I did well but I didn't think I did that well because when I got the email from Samsung congratulating me that I was the one and only winner in the entire country, I was shocked to my bones! Oh, I'm so happy. This is the second prize I've won this year in a writing contest. The first one was the Gucci bag.I actually claimed this phone just before Typhoon Ondoy struck so, even though I was so happy with my luck, I didn't feel it was right to write about it when there was so much suffering everywhere. But life goes on and, despite the fact that bad things are to be expected in life, good things happen, too, and I'd really like to point those out and be grateful. Oh, what a lucky girl I am! There are many other contests actually--do check out Nuffnang--but I only join when I really really want the prize. And I do believe that if you really really want something and you work for it, the universe will give it to you. Uh, yes, you still have to work for it! Congrats! My blog buddies are raking it in ah. Anna just won a trip to Macau and now you Ms Frances! I better start joining contests too! Wow! You go, girl! :D And you really did your homework, congrats! Congratulations! More wins, more positive energy! Thanks for sending yours my way Frances. 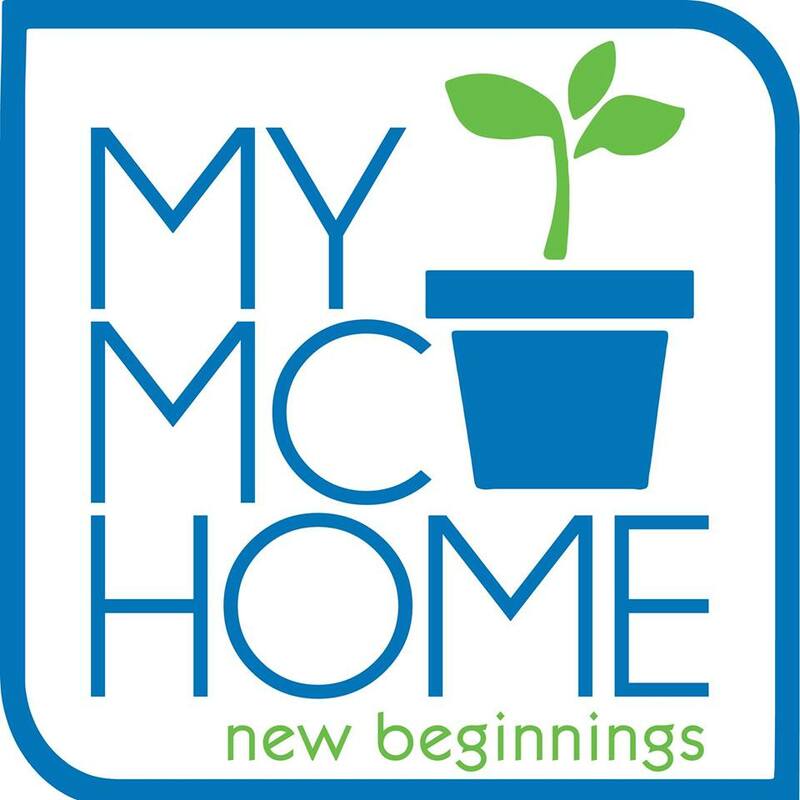 And hay naku, I will definitely check out na nga this Nuffnang thingy! Congratulations on winning this phone, Frances! I'm not surprised. Your writing style is very engaging, witty and original! Congratulations for winning Frances! it's your talent and effort that gave you what you want :) Enjoy the new phone! And you're right, life has to go on with whatever challenges that are coming our way! Congratulations!!! What was the slogan though? Jehzeel, walang balak! =) See you on Friday! Ang galing, Neighbor! You always win stuff! I've only won, officially once, an iPod Shuffle in a raffle at a Ragnarok event. And it wasn't luto kasi I just tagged along with Alvin and I wasn't even invited haha. All the other times luto hahaha!